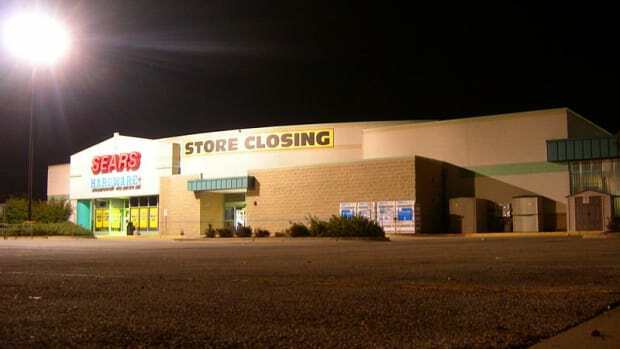 It’s official: Eddie Lampert’s $5.2 billion plan to keep Sears from dying yesterday is just plausible enough that a federal judge felt he had no choice but to allow the elaborate charade that the famed retailer has a future to continue. Judge Drain determined that the sale of Sears to Mr. Lampert, for $5.2 billion, made sound business sense. He said the creditors failed to prove that they would recover more money by selling off the stores and other properties. 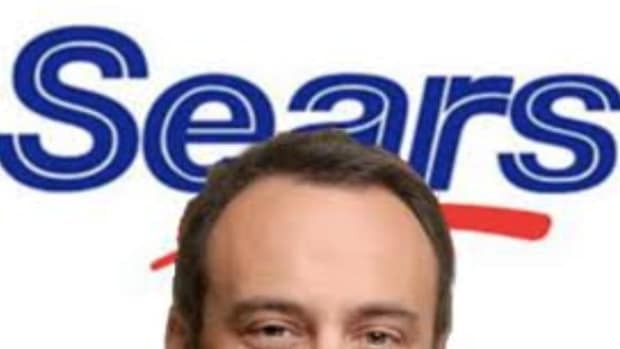 Still, after weeks of having to hear what an utterly immoral and incompetent charlatan he is, Lampert didn’t get to walk out with 425 Sears stores, all of its real-estate and the handful of profitable subsidiaries he hasn’t sold to himself yet without one final tongue lashing. A few years! Ha! Of course, that’s not Robert Drain’s problem anymore. Nor is it the problem of Sears’ retirees anymore. 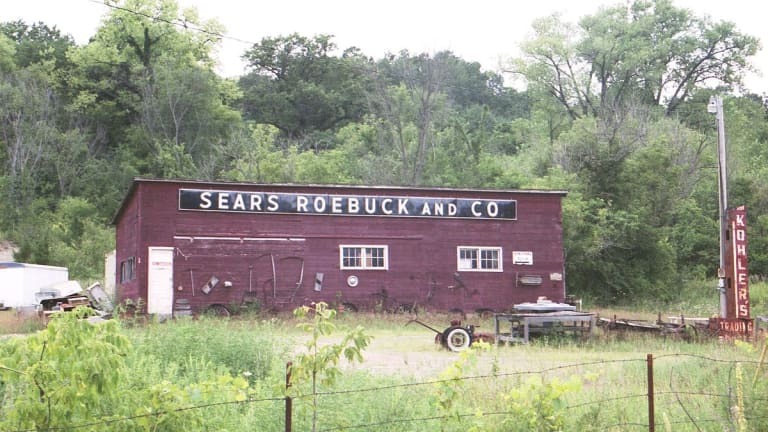 His bid for Sears got a boost Thursday when the company’s bankruptcy lawyer to the court said that the Pension Benefit Guaranty Corp. had resolved its $1.7 billion claim against the company and would back Mr. Lampert’s proposal to buy hundreds of stores out of bankruptcy. The government pension insurer, which was Sears’s largest unsecured creditor, is taking over the company’s underfunded pension plans. Still, before Lampert crowns himself CEO once more and gets to work on that super-secret plan he’s kept in his desk draw for more than a decade to save Sears, he should know that yesterday wasn’t the last day he’ll be walking out of a courtroom. The creditors committee nevertheless won an important concession in the case. It can still file lawsuits against Mr. Lampert for past deals that resulted in spinning off real estate and other valuable assets to companies that his hedge fund had stakes in.